An opportunistic entrepreneur that is focused on growing new segments of the wireless industry and introducing the benefits to customers. As mobile devices become standard equipment for both business and personal needs, usable signal strength is now considered a basic business necessity. We’ve covered quite a few interesting cell phone signal booster projects in this blog. Some obvious (like a Montreal condo building) and some not so obvious (like the University of Minnesota Men’s Basketball locker room). But, when was the last time you thought about cellular connectivity in a house of worship? Maybe never. When you think of attending a religious service, the last thing you consider is connecting on your phone. These solemn venues don’t exactly encourage phone calls and texting. The Basilica of St. Mary in Minneapolis, Minnesota is a unique exception. Built between 1907 and 1914, it was the first basilica established in the United States and is the co-cathedral of the Roman Catholic Archdiocese of Saint Paul and Minneapolis. Surprisingly, it also hosts an annual music festival to raise money for restoration and maintenance. Which brings us back to cellular connectivity. Festivalgoers won’t sacrifice cellular connectivity, regardless of venue. That’s in addition to clergy, basilica administrators, and visitors who need to connect outside service times. So, when basilica staff found its cellular signal wasn’t adequate for 25,000-plus music fans and administrators, they decided to call in the experts. First held in 1995, the Basilica Block Party music festival has hosted headline musicians like the Goo Goo Dolls, Matchbox 20, Gin Blossoms, The Lumineers, Trampled by Turtles, and more. In its first year, the festival drew more than 15,000 people and raised over $100,000. Since then, crowds have grown in excess of 25,000. Watching live music in the shadow of the basilica is quite the experience for attendees. The century-old basilica represents a stunning example of Classical Revival. However, it’s this architecture that created a cellular connectivity headache. Materials used to build the basilica included marble, wrought iron, and stained glass, none of which create a particularly cellular friendly environment. Recognizing the problem, basilica administrators called in cellular connectivity experts from Konecta USA. Once the team from Konecta evaluated the basilica’s connectivity, they immediately identified a WilsonPro cell phone signal booster system as the solution. Then came the installation. The sensitive nature of the basilica meant the Konecta team couldn’t drill holes, pull cable, and place antennas just anywhere. They needed to be particularly mindful of how they installed the system. Ultimately, that meant placing donor antennas in the window wells of the basilica, rather than on the roof or another more common area of the building. Despite the challenges of installation, the Konecta team covered the basilica and surrounding area, so administrators, clergy, and visitors could connect on their cellular devices. 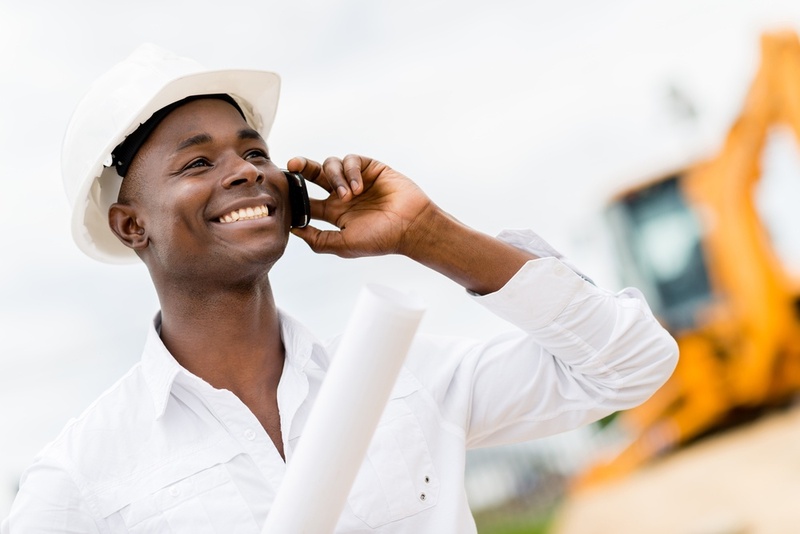 Cell phone signal booster systems can also help connect your building, regardless of architecture or industry. If you’re experiencing cellular signal problems, download our Buyer’s Guide to find out more about how WilsonPro’s solutions can enhance cell phone signals, or contact us to learn more.